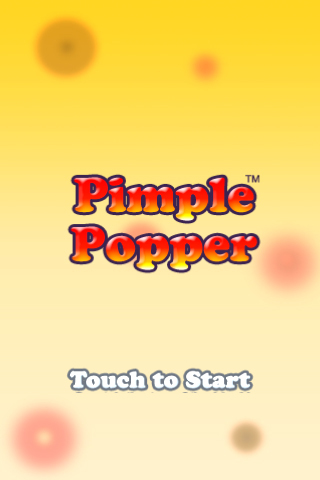 From the creators of Pimple Popper, comes an app that allows you to add pimples/scabs to your pictures! Pop it like it's hot! Just like the game Pimple Popper, you get multiple types of pimples/scabs to stick on that face. 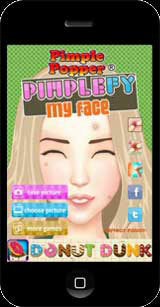 Send a pimple-fied picture of yourself and make someone's day!